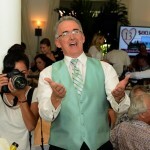 As a Professional Benefit Auctioneer I often run into real life situations that scream out, “WRITE A BLOG ABOUT ME!” This just so happens to be one of those real life situations. A short while back I was talking with a wonderful philanthropist that supports so many charities. He and his wife are very giving people – very caring. This couple has a real compassion to help those families that need help in their community. During our conversation with this gentleman I happened to mention that I missed seeing them at a particular auction which had taken place months prior. Boy or boy does that speak volumes! 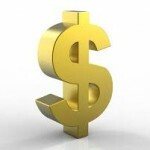 Donors should never, ever feel as if they are just dollar signs. Just as wealthy people consider money a tool – money which they put to good use – the charity also has tools which they could put to good use – especially on their wealthy donors. And the best news of all these tools would cost the charity very little – if anything. 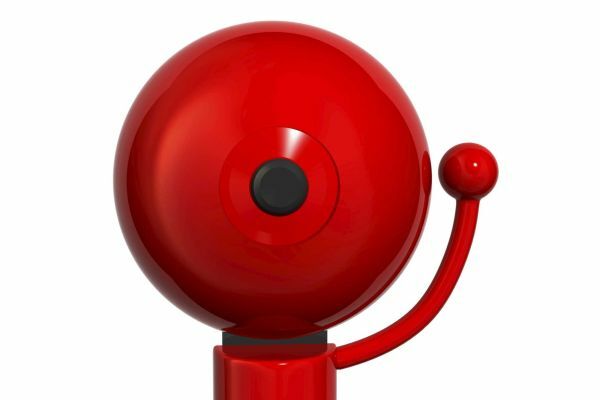 So, what tools does a charity have that it could share with a major donor so they feel appreciated – and not feel as if they are simply dollar signs? Here are just a few examples. Hand written notes. This simple gesture goes a long way in telling your donors they are appreciated. Send a great photograph to your donor which shows them contributing at the last event. And make sure it’s in a nice frame. Take that great photograph of your donor – duplicate it – and put it in a visible area within the charity’s offices. Nothing would say we appreciate you more. It’s the charity’s responsibility to make their donors feel as if they are a part of the charity. These donors are gracious with their money. The charity needs to be gracious and give something back and not just be there with a hand held out. Now here’s something charities don’t often adhere to: Audience development is a year-round program. 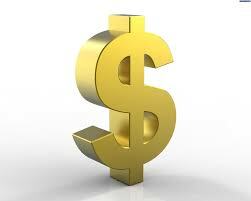 Charities should not just suddenly appear before a donor every time they want someone to write them a check. Charities are not being very grateful or gracious if that’s what they do. Charities need to love and appreciate their donors 12 months a year. 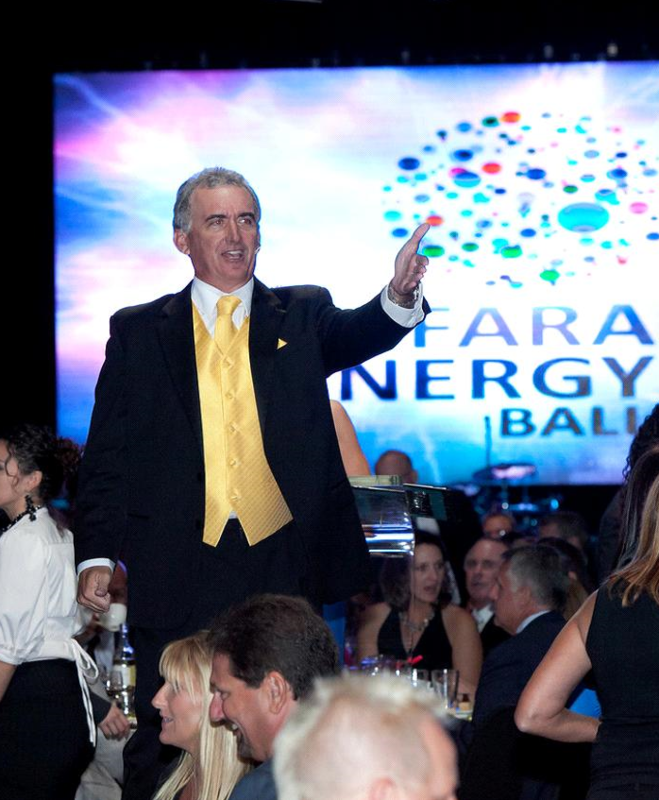 In return, donors will love the charity come the night of their next auction. In conclusion, make the donors feel they are valued, show them their gifts are used in a meaningful way and appreciate them for the people they are – and not just dollar signs. In an earlier Blog I talked about the need for some charitable organizations to spend some of their money to hire and retain competent and quality employees. I realize donors want to see – and prefer – 100 percent of their donations going to the “cause” and not into “operation costs” which includes the hiring of a staff. However, as long as the money is spent wisely, the hiring of a competent staff – and that includes everyone from the Top Brass to the receptionist – more than pays for itself in the long run. 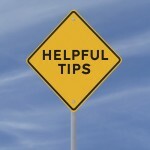 Simply stated, “Employee turn-over can easily turn into fundraising turmoil.” There is a price to pay for consistency. But considering all the benefits – it’s a small price to pay. Staff turn-over is a constant problem in the fundraising universe and perhaps nowhere is that more true than in the Not-For-Profit world. 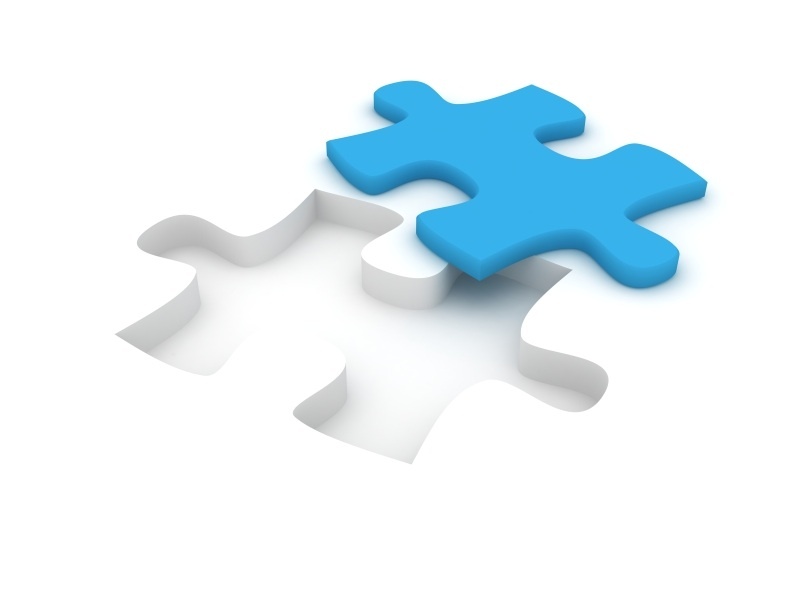 The departure of Development Directors and CEO’s is fairly common place. The reasons for their departure vary widely. But, one of the main reasons is – they are forced out. This usually happens when new members of the Board of Directors are brought in with “change” on their agenda. No Development Director or CEO of a charitable organization wants to continue working feverishly for a Board that questions their methods, their role – or even worse – simply doesn’t unanimously want them there. Another main reason for their departure is a new job opportunity. When a better position opens up at another organization – and if a Development Director or CEO doesn’t feel he or she has the full backing of the Board of Directors – they can’t pack their boxes and depart their old office fast enough. Now, here are the three primary motivators for people leaving a Not-For-Profit organization. So now the question arises, “What can be done to retain these top staffers? Well, it all begins with hiring the “right fit” in the first place. CEOs and Development Directors are a bit like fundraising auctioneers. If you hire the best fit for the organization they’ll pay for themselves many times over. 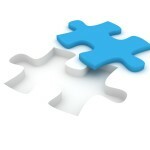 There are two other things the organization must do to retain the right person in this leading role. First, the Board needs to exhibit confidence in its CEO or Development Director and the direction he or she is taking the organization. Secondly, the Board needs to show appreciation for the job being done. Nothing creates “happy feelings” like a good pat on the back. The lack of confidence and the lack of appreciation are two leading causes of employee loss. And each time a CEO or Development Director moves on to another position, most of the momentum they generated is lost. That’s because the new CEO or DD comes in with a different attitude, a different set of skills – and all of these require time to overcome. I realize Not-For-Profits are businesses and should be run as such. But they also need to hire the best they can afford, support those they hire and do what is needed to keep them engaged, productive and happy. It’s a winning formula for both parties. There’s no doubt some of you have spent a little time in a casino or know someone who has. 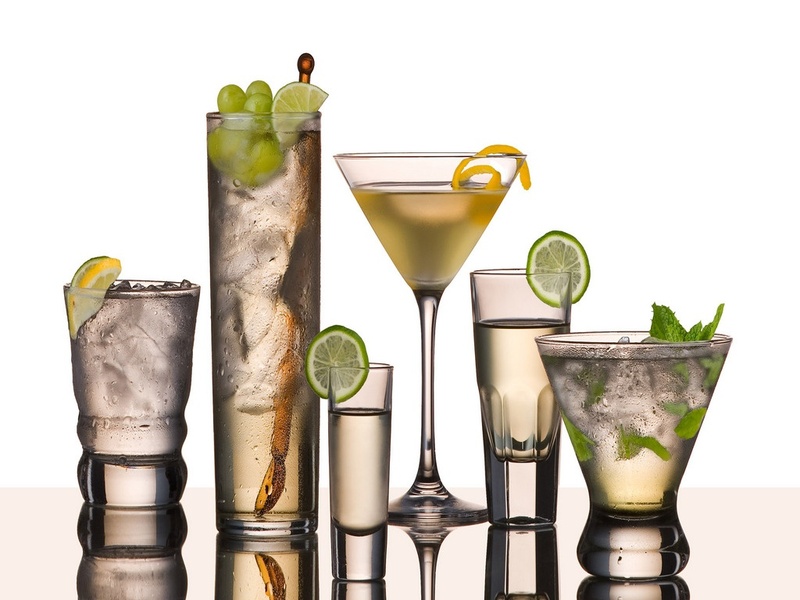 At the very least you’ve heard stories about slot and table players receiving free drinks as an enticement for them to continue their play – and because of the alcohol – spend a little more money than they had originally planned. 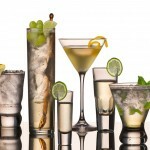 Serving free drinks is a great marketing tool for casinos. And they do it for a specific reason – to make more money. 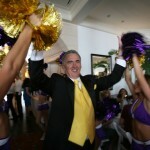 However, when it comes to charitable fundraising events I highly discourage the practice for a number of reasons. What I’m about to describe is an actual event which occurred recently. I think it will serve as a prime example of how over- serving the guests at your event will actual hurt your bottom line – not increase it. During the cocktail hour and silent auction the charity had a raffle for a cooler of alcohol. The contents of the “Cooler of Cheer” were all donated bottles of various liquors. Guests were invited to buy raffle tickets with the winning ticket taking home the entire cooler. It sounds like a great idea – except for one twist. When a guest purchased a raffle ticket they were also given a shot. If the guest bought 3 raffle tickets he or she was given 2 shots. No one likes to drink alone. So those who bought 3 tickets and had 2 shots in front of them usually invited a friend over to join in on the festivities. The friend who just came over now decides to reciprocate and purchases 3 tickets too. Now he’s given 2 more shots which of course he shares with his friend. By the time the raffle is over the room has a good number of people with 3 to 4 shots in them – and that’s not counting what they consumed before this all began. Now, the meal comes and a little later the live auction is about to begin. 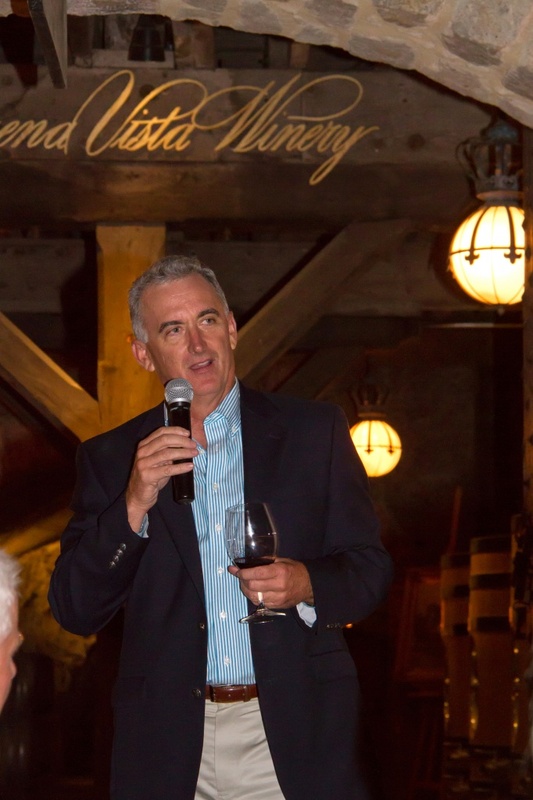 The guests who consumed the straight alcohol are now “three shots to the wind.” Not only do they feel over-served, they are tired, sometimes disruptive during the live auction and pay less attention to what’s going on. 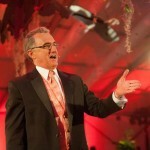 As a result of being some guests being over-served – the fundraising effort of the live auction suffers. In an earlier Blog I talked about non-alcohol events. My conclusion was they are not the way to go – not even if the charity deals directly with the social issues that come from drinking. You want your guests to have fun. 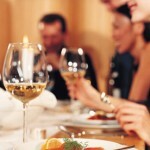 Non-alcohol events tend to be quiet and dull and a real challenge to build emotion in the room. And fundraising is all about emotion. On the other hand an event should never be set up where guests could be over-served. Remember, your goal is to make sure your guests have fun, remain happy and healthy throughout the course of the evening and perhaps most importantly, make good decisions at your event. A little bit of alcohol is wonderful. Too much alcohol has the real potential of backfiring on your fundraising efforts. If you’re a television viewer, during the course of any day you’ll find yourself watching a commercial for some national or international charity asking for a donation. Many times they only ask for a small, very affordable amount to be pledged on a monthly basis. You know the ones. Save these sad looking dogs in cages. Help feed these starving children in a third world country. It’s not unusual that during the commercial the voice-over artist announces that 85 percent of all donations go directly to the charity to fight their worthy cause. The reason for them doing this is quite simple. The charity believes the higher the percentage they receive from the total donations coming in – the more the public will be willing to give – and be confident about it. I know this may come as a surprise to some, but I really take issue with the “percentage” marketing technique. It’s not always about the percentage the charity uses for the cause versus administration or operation costs. To me it’s simply about the total dollars raised. In countless number of Blogs I’ve mentioned the word “Fun!” To be more specific, I used that word to describe what a fundraising auction should be. It’s the responsibility of the Event Chair and his or her committee to make sure their event is entertaining and fresh. 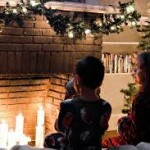 Your guests for the event, who are giving of their time and money, are expecting nothing less. 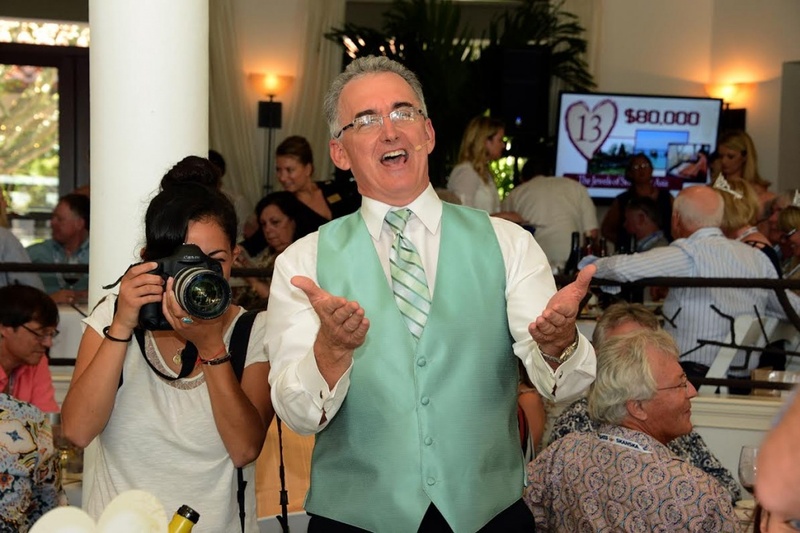 I forgot to mention one additional individual whose job it is to make sure the attendees of the fundraiser have a great time – and that’s the auctioneer. 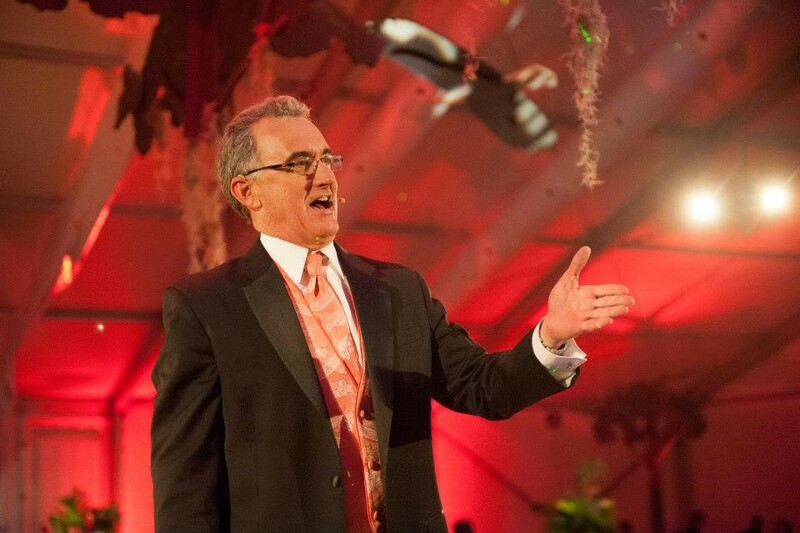 In the course of my 20-plus years as a Professional Benefit Auctioneer I’ve heard plenty of horror stories from past Event Chairs regarding the auctioneer they hired or the volunteer auctioneer they decided to go with as a means to save a few dollars. Their overall complaint? The lack of energy in the room! I often think of this scenario as a comic on stage. Every joke he or she tries to tell the quieter the room becomes. Nobody likes to bomb. That’s because bombing means the comedian as well as the audience had no fun. 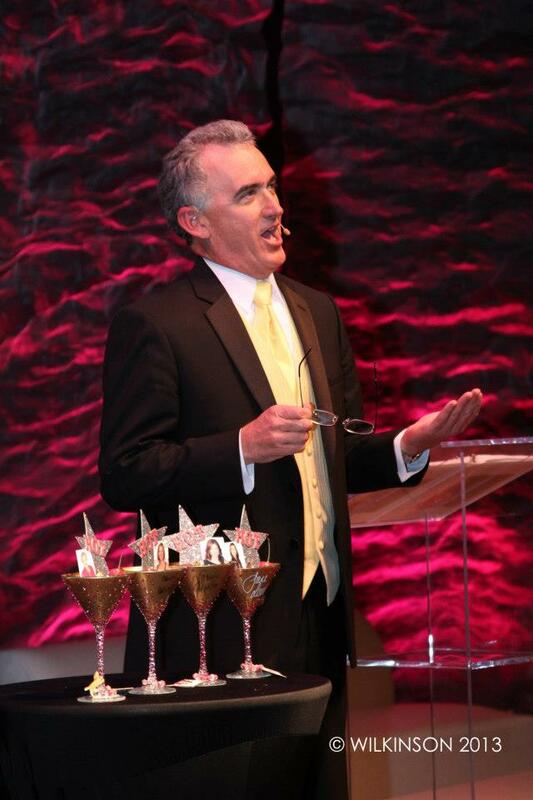 I’m not suggesting that joke telling at a fundraising event is the answer. 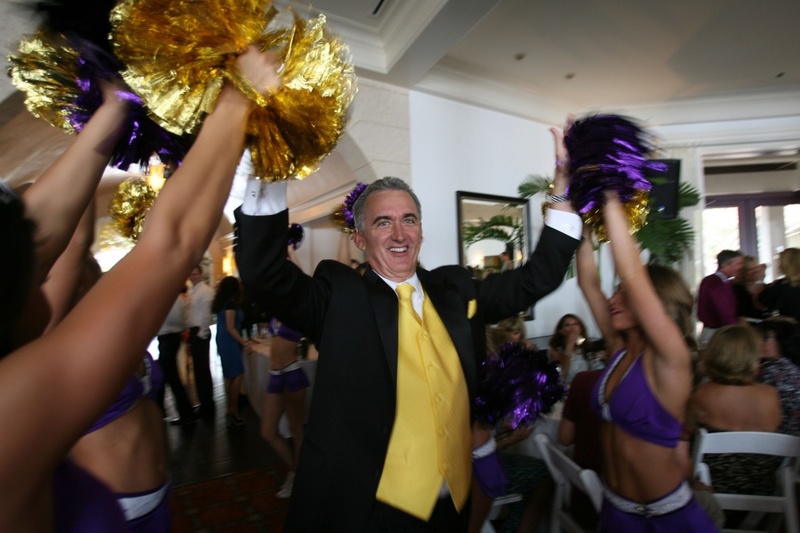 What I am suggesting is that the auctioneer for your event – whether hired or a volunteer – must radiate enthusiasm. Enthusiasm is contagious. 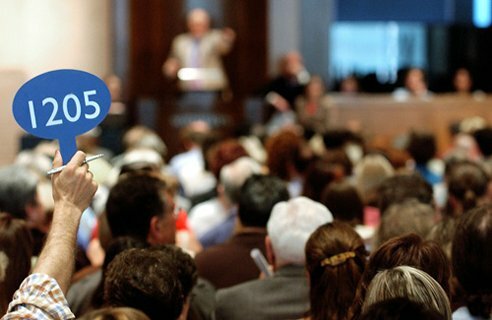 The more fervor your auctioneer has for the cause the more the attendees pay attention and the more they get involved in the auction itself. And the more they are entertained the more fun they’ll have. Those are great words to hear. I have a deep passion for what I do – those charities that call on my services – and the families they’re aiming to help. To me, it’s all about passion – all about enthusiasm. 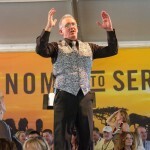 If your auctioneer is not passionate or enthusiastic how can you expect your audience to be passionate or enthusiastic? 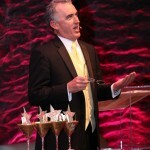 You want your guests to have both and the conduit to having an enjoyable, fun event is your auctioneer. Remember, there’s a good reason why the word “fundraiser” begins with the letters F-U-N! In Part 1 of this Blog I talked about the 6 words you should never say during a fundraising event. For those who didn’t see the first Blog, just take a look at the title above. I also gave a recommendation on what should be said, which I’ll repeat a little later. How many announcements should be made? What kind of announcements should be made? When should announcements be made during the duration of the social hour/silent auction? Before I answer those questions I highly recommend that from the very start of an event you have a schedule in place for the entire program and stick with the schedule. This includes when the doors open, the opening and closing of the silent auction, the start of the program, the start of the dinner service and the start of the live auction. The attendees should be aware of these timeframes. 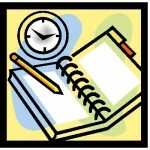 By sticking to the schedule your attendees will be anticipating the start of the various elements within your program. Now, Question 1: How many announcements should be made during the social hour and silent auction? If you’re waiting for a magical number the truth is – I don’t know. Every audience is different. The key is to keep them to as few as possible and to be strategic about when they are said. Remember, your guests do not like to be interrupted when they’re having fun and conversing with fellow attendees. 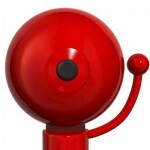 They will give their attention a finite number of times – so use announcements sparingly. Question 2: What kind of announcements should be made? Only interrupt your guests when something meaningful needs to be said. Feel free to welcome guests a few times as they arrive at the venue. If a silent auction item isn’t receiving its fair share of bids due to its location in the room it’s perfectly acceptable to make the attendees aware of it. Simply put, you do not ask everyone for their attention when you’re trying to find a single individual. Instead of making a public announcement you send out your volunteers to canvas the venue, locate him, and give him the message – privately. Question 3: When should announcements be made during the duration of the social hour/silent auction? When it comes to announcements the bottom line is this: Have a strategy, a timeline going into the event and stick to it. Be sure if you’re asking for someone’s attention it’s for a meaningful message that’s been strategically placed within the timeline – but don’t overdo it. And at all cost never say, “May I Have Your Attention Please!” Leave the Carnival Barker for the sideshow. Treat your guests with respect. Let them have uninterrupted fun. Remember, just because a microphone is present doesn’t mean it should be used. The fewer words spoken – the better! Have you ever been drawn into a sideshow at the circus thanks in part to that colorfully attired and somewhat boisterous guy standing on a raised platform just outside the sideshow tent entrance? That barker plays a key role in the financial success of the circus. His main goal is to attract attention to the sideshow, describe what the people are going to see or experience, and then getting them to pony up the fee and get them through the gate. The barker’s whole performance is quite entertaining to say the least. 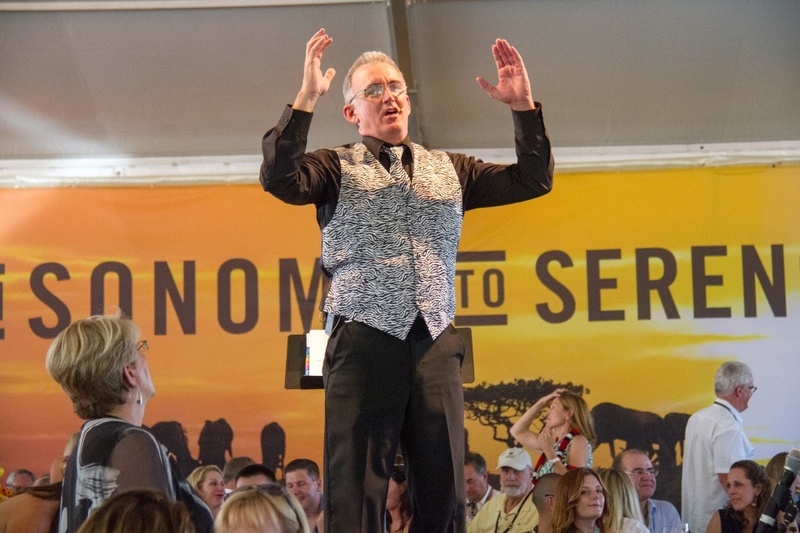 A benefit auctioneer is somewhat of a carnival barker – albeit one with a much more noble cause. 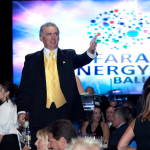 During the course of a fundraising event, our goal is to welcome guests, inform them about what will or is taking place within the venue and to get the guests to participate in things such as the silent auction – to pay the fee if you will. Here’s where the benefit auctioneer must walk the tight rope. How many times does the auctioneer make announcements during the course of the evening and especially the silent auction? Well in short – as few as possible. Not only do I refuse to say these phrases, I dread when I hear someone else ask for the attention of the audience at a fundraising auction. This is especially true during the social hour, the time when the silent auction and raffles are usually taking place. Guests are having fun – they’re having conversations with other attendees. Nothing shuts down the fun and the conversations more than a “May I Have Your Attention” interruption. So what do you say and when do you say it to get your guests to head to their tables for instance? Well, first of all, you do it on schedule. Since the attendees are aware of the schedule they are anticipating when the different programs within an event will start. 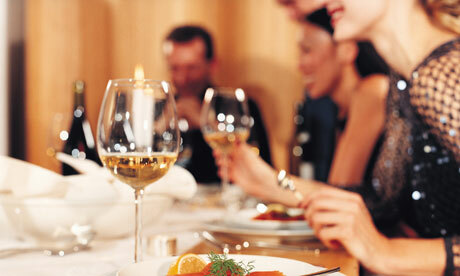 By using this kind of language the guests become quiet and attentive on their own. And the best part is they don’t feel like they’ve been interrupted. You must remember, auctions are all about emotions. And if you set the wrong tone at the beginning by consistently interrupting people they will start to take offense. That quickly changes the positive energy in the room into negative energy – and that’s the last thing you want to do. I have a great deal more to say about this topic but it will have to wait until Part 2 of this blog. Some of the questions I’ll be answering are: How many announcements should be made, what kind of announcements should be made and when should they be made during the duration of the social hour/silent auction? My answers just might surprise you. © 2014 Scott Robertson Auctioneers. All Rights Reserved. All content is subject to copyright and may not be reproduced in any form without express written consent of the author. 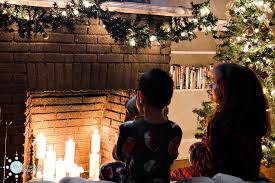 One of the greatest joys of being a parent is watching your children open their presents on Christmas morning. The looks on their faces has to make you smile as their tear into the wrapped boxes and discover they got exactly what they wanted. This approach is the same approach Event Chairs or the Committee Members in charge of procuring items for a Live Auction should follow. Your attendees are very strategic when it comes to bidding. Just because they want to support the charity and its cause does not mean they will bid on an item they don’t want. The truth is, they will only bid on items they want – and feel they will be able to use or enjoy. So the goal is to find items for the live auction that match the wants, needs, interests and personalities of your guests. But, how do you do that? You ask! Now the question arises – who do you ask? Well, you don’t ask the people who typically don’t spend their money at your live auction because it won’t matter to them what’s up on the bidding block. You ask those who do spend their money to support the charity. They are the ones where it’s important to know what they are seeking and will be excited to bid on. 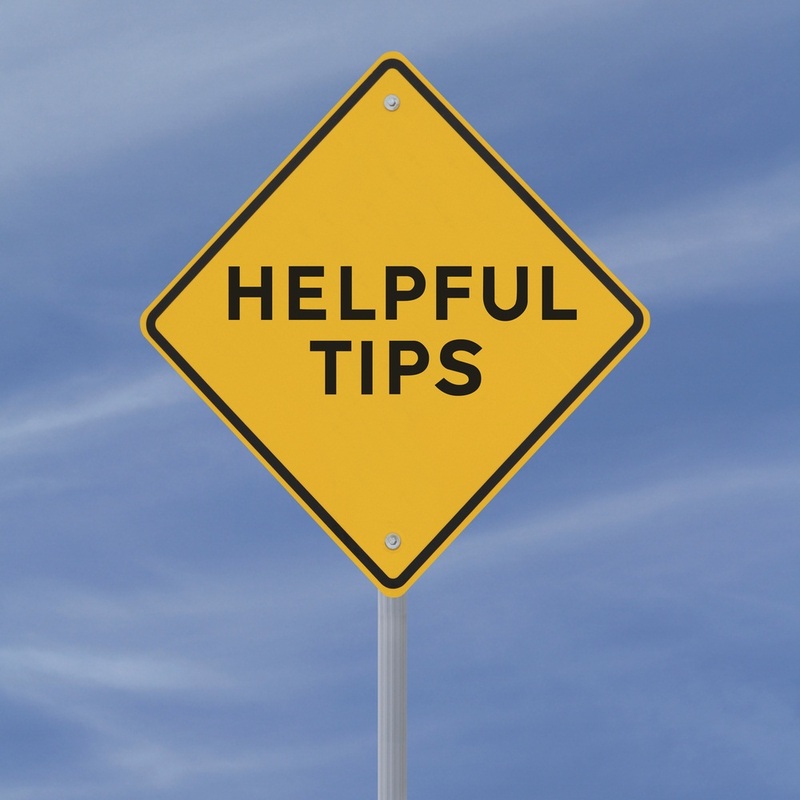 If you don’t want to ask your best supporters or donors directly or indirectly, you can always ask their friends or significant others. They are usually very willing to help out especially since their information is going to the advancement of a worthy cause. As for what they want. They want trips. They want experiences. These often come up as auction packages or consignment packages. They also want consumable products. They generally are not looking for items that have to be stored for a lengthy period of time – although there are some exceptions to this rule. 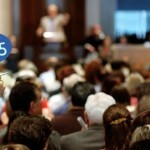 So, the key to having a successful Live Auction at your next fundraising event is to have items your attendees not only want – but on items in which they are willing to bid high. Knowing what your guests will bid on in advance – or will have a huge interest in – goes a long way in adding to your bottom line. So ask the questions that need to be asked – and ask the right people. If they end up with the highest bid they just might be as delighted as a child on Christmas morning. 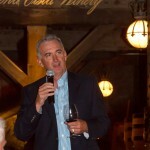 Robertson is considered one of the premier professional benefit auctioneers working in the United States today. 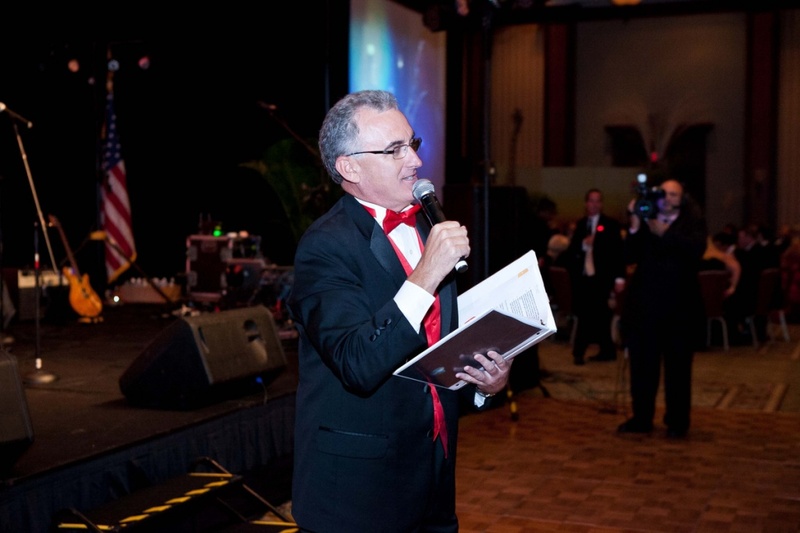 In the past 20 years, Robertson has conducted hundreds of benefit auctions throughout Florida and the Southeastern United States and annually raises millions of dollars for a variety of not-for-profit organizations, schools and charities. 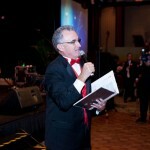 For more information about Scott Robertson of Scott Robertson Auctioneers visit his Web site “The Voice of Experience” at www.thevoe.com or call (239) 246-2139.